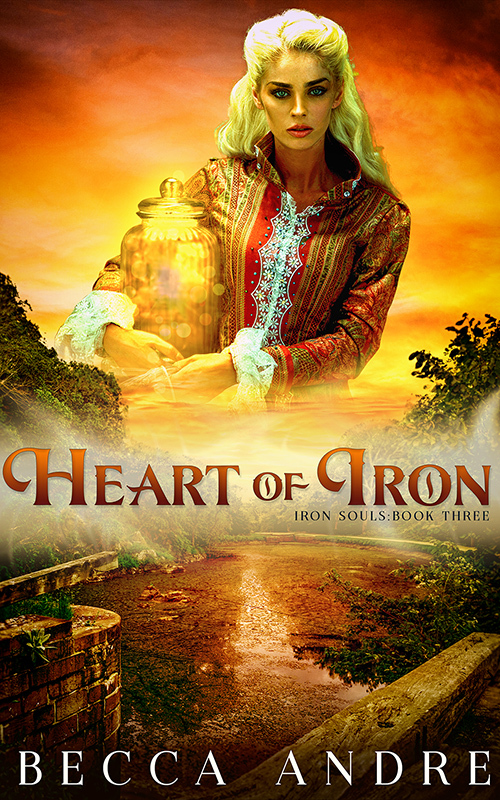 Heart of Iron: Iron Souls, Book Three will release on April 30th, but it’s available for preorder now. 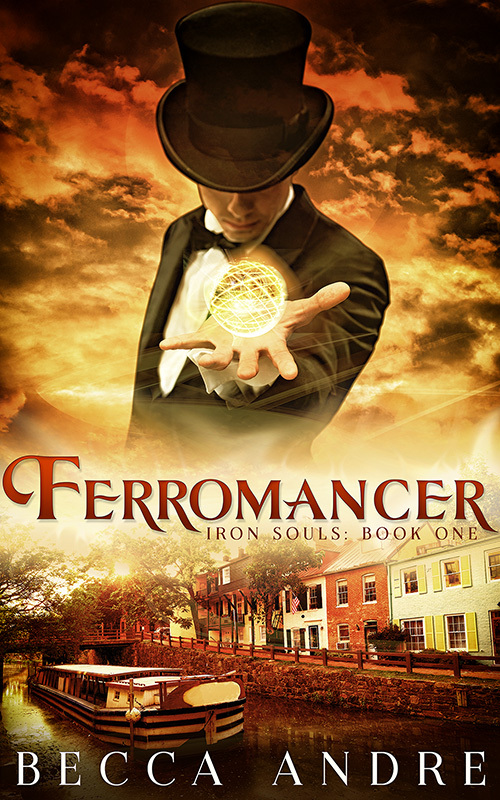 Check out the cover, blurb, and other details below. Captain Briar Rose has eluded the law, outwitted the soulless, and defeated a fully devolved ferromancer. Now she faces her biggest challenge yet. 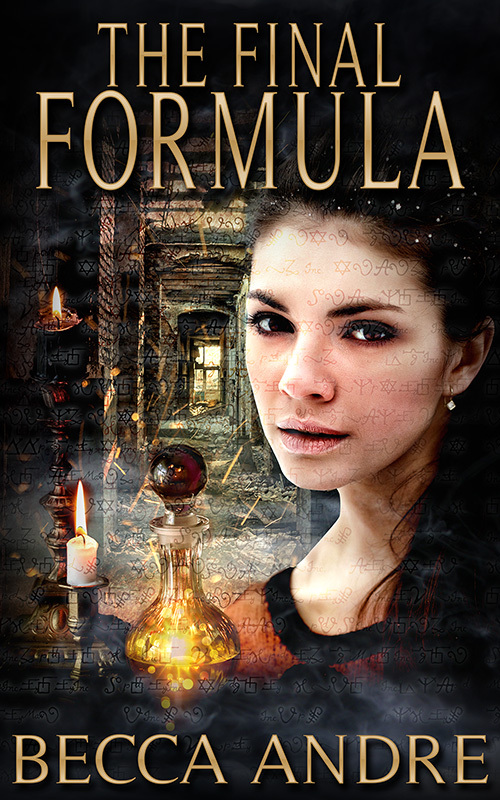 She must convince Esme, one of the females of the ferromancer race, to teach her how to use her own ferra magic. 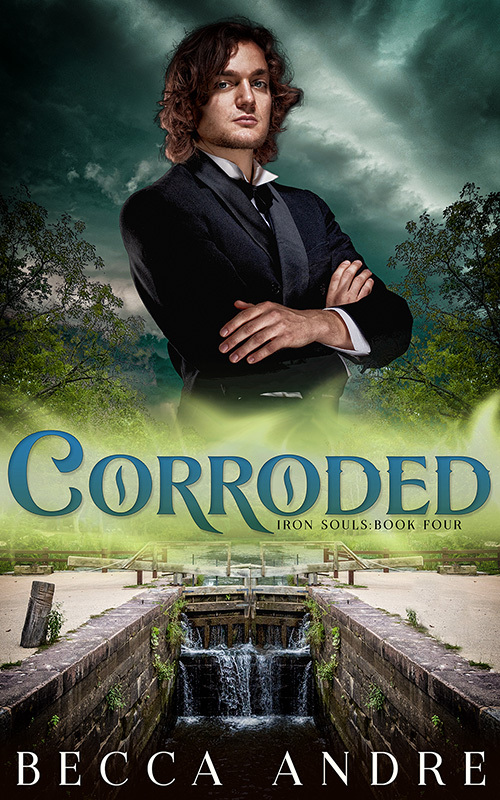 But nothing in the ferromancer world ever goes as Briar plans, and dealing with Esme is no exception. Briar anticipated the woman’s arrogance and condescension, but she didn’t expect a lab full of macabre samples. It seems Grayson had left out a few details about Esme’s past, and the more Briar learns, the more she wants to punch the woman. But fisticuffs—warranted or not—aren’t an option. Not when Esme is her lone hope for finding some answers. It won’t be easy, but Briar must find a way to make this partnership work. Otherwise, she will never master her unique talent, or use it to save Grayson from his fate. Yet another fascinating tale from Becca Andre. Each installment makes the characters come more alive that the last. I was beginning to think the events would make me sad or that the series was over. That is not the case and as usual, I cannot wait or the next storyline!